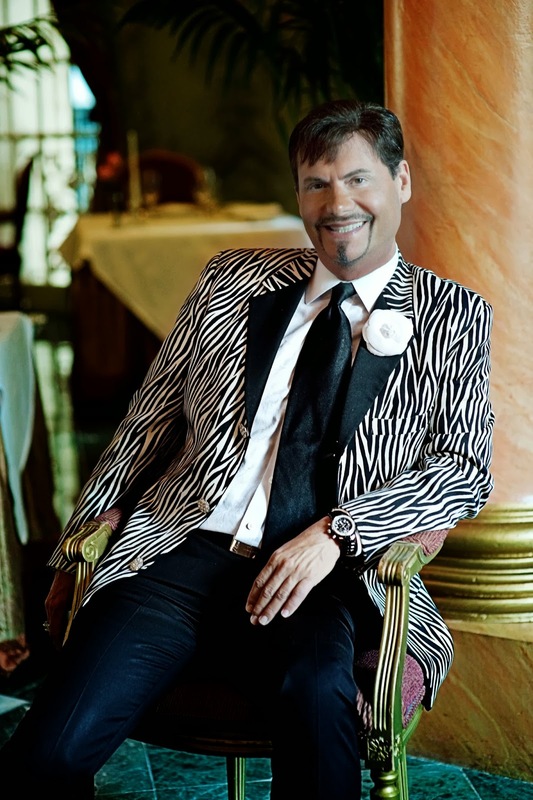 (Press Release) Dallas event planner and “America’s Sassiest Lifestyle Guru,” Steve Kemble, has just been named one of the World’s Top Ten Event Planners in Departures Magazine. Steve has been the magic behind countless corporate events, weddings and other sassy ventures for more than two decades and dishes out fashion disses at celebrities as a Top Cop for Us Weekly magazine’s Fashion Police. He is well-known in Dallas’s social and philanthropic circles for the amazing events he designs and produces. Most recently, Steve spoke at Dallas’s VISIONS Women’s Expo – the largest Women’s Expo in the Southwest, hosted DFW Style Daily’s Best Dressed 2013 and in December, and was selected as part of the esteemed panel presenting at the ISS (Inspire Smart Success) Experience in Palm Beach. Steve shares a few of his most memorable event planning moments in the Departures feature, including a time where he once led a 50,000-guest party in Armenia to celebrate the opening of a new school funded by expats based in Dallas. Unfazed by the fact that there were only three portable toilets in the entire country and he needed at least 300, he shipped them in from Germany.